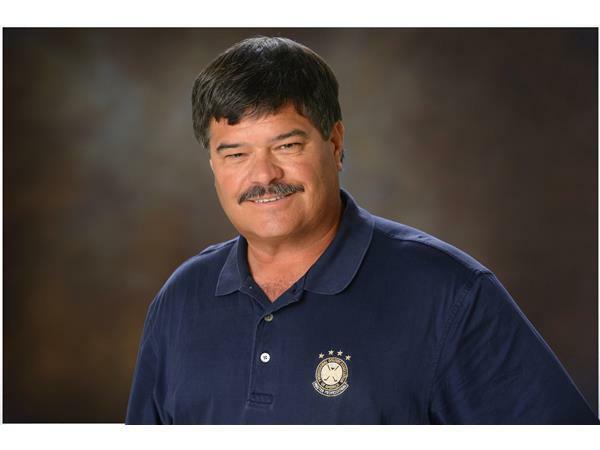 John Hughes - .PGA Master Professional & Secretary, North Florida PGA Section & Owner of John Hughes Golf – Orlando, Florida. 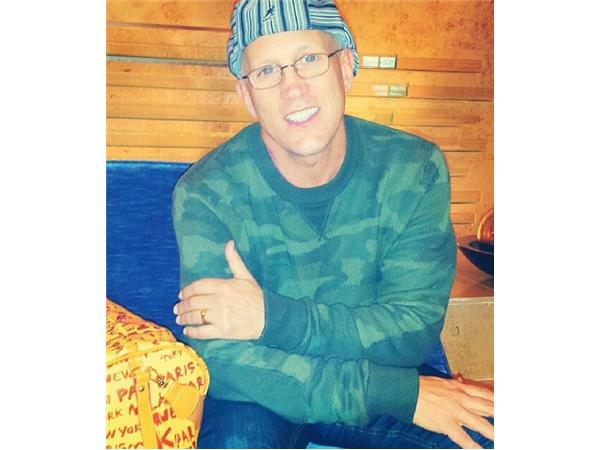 Pete Buchanan - Founder / Director of Instruction. 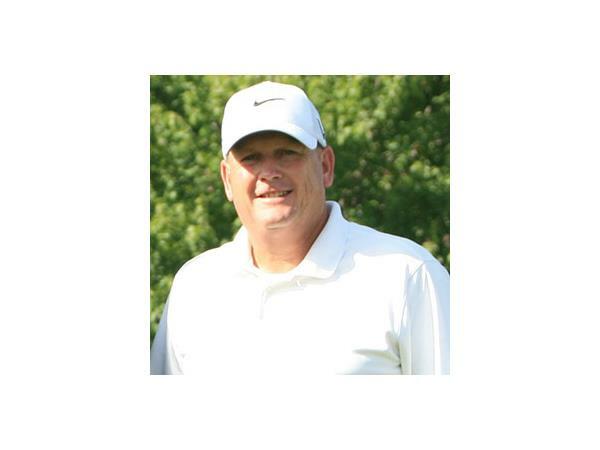 Pete is the founder and owner of Plane Simple Golf, LLC which houses Plane Simple Golf Circuit and the Simple Swing Repeater Training Brace. 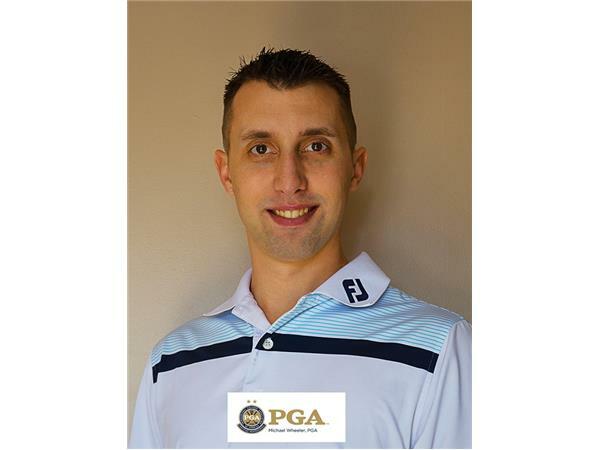 Michael Wheeler - PGA Director of Instruction - Bellewood Golf & Country Club, Pottstown, PA.
Later join me as I interview: Robert Moylan – LCPC - (Licensed Clinical Professional Counselor) and Author - Mastering The Phsychology of Golf with "Emotional Core Therapy". 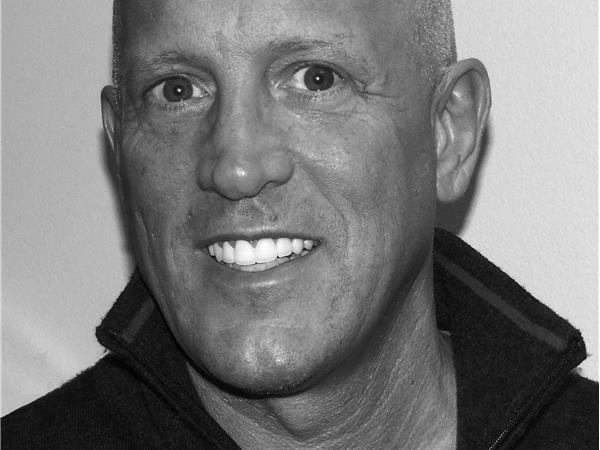 Counselor Robert A. Moylan, LCPC has discovered, through 20 years of psychology research, the simplest and most effective behavioral psychology approach currently available in the world to treat most relationship/psychological stress, including eating disorders, addictions, depression, anxiety, anger, trauma, marital discord, sports psychology and personality disorders. 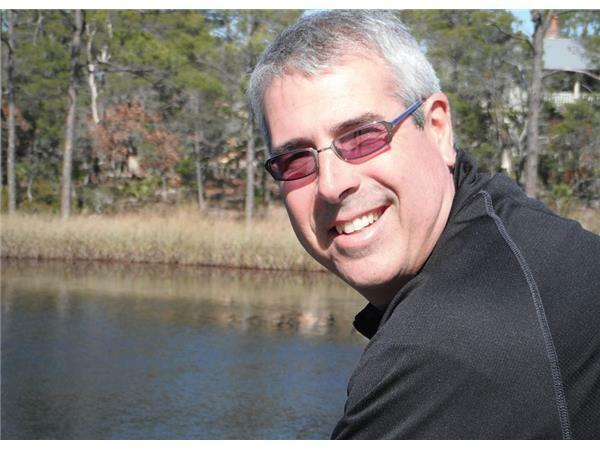 His third book, “Mastering the Psychology of Golf with Emotional Core Therapy” was just published this year and is a breakthrough in the world of golf psychology. Golf Talk Live is also available for download on iTunes, and Stitcher.com. 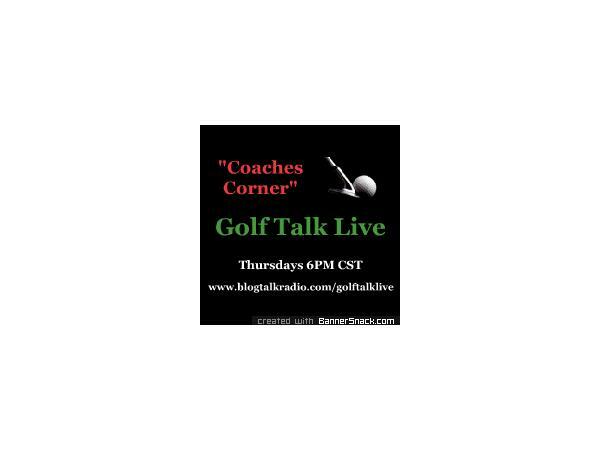 Join me Thursday at 6PM CST right here on GolfTalkLive.